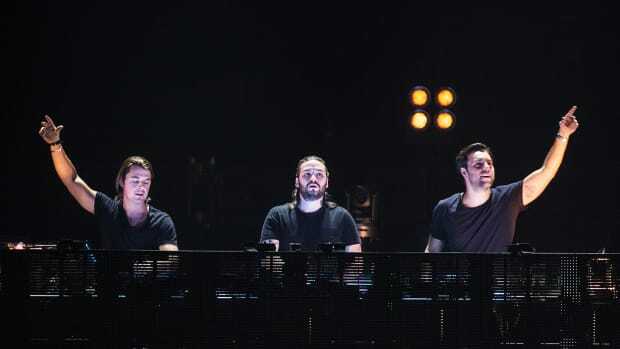 Swedish House Mafia may have recognized how weary fans have grown of their ongoing countdown campaigns. Although the iconic EDM supergroup have only announced a single tour date when each timer on their site runs out, this time around they treated fans by announcing four separate 2019 festival performances. Yesterday, the Creamfields organizers already made it clear that the trio would include the Liverpool festival in their 2019 itinerary. A visit to SwedishHouseMafia.com now reveals that they will also perform at next year&apos;s editions of Tinderbox Festival in Denmark, Stavernfestivalen in Norway, and Frequency Festival in Austria. 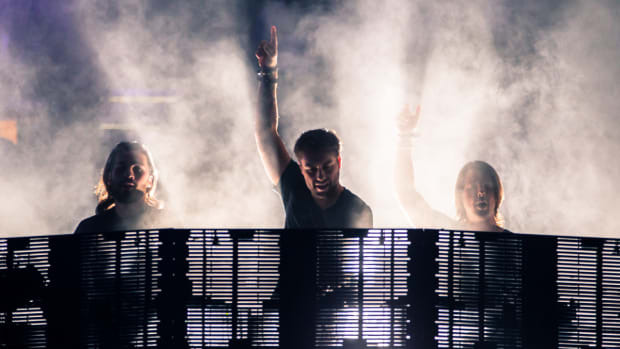 Axwell, Steve Angello and Sebastian Ingrosso reunited after a five-year hiatus to at this year&apos;s edition of Ultra Music Festival in Miami. Two months ago they revealed that the gig was not a momentary flash in the pan, and that new music would accompany additional shows out on the horizon. So far, they&apos;ve revealed plans to perform in Stockholm and Mexico City. 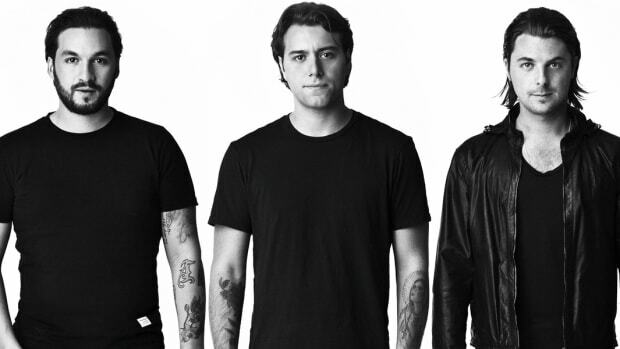 By the looks of things, today&apos;s tour date announcements aren&apos;t the last of the news to be shared by Swedish House Mafia. A new countdown timer on their website will run out at 9:00 UTC on December 6th, 2019.